Product categories of Block Making Machine, we are specialized manufacturers from China, Block Making Machine, Clay Block Brick Making Machine suppliers/factory, wholesale high-quality products of Brick Making Machine R & D and manufacturing, we have the perfect after-sales service and technical support. Look forward to your cooperation! 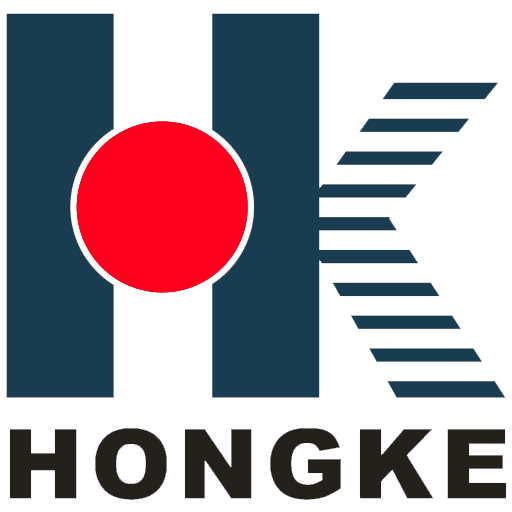 Hen an Hongke Heavy Machinery corporation has been dedicated to develop Block Making Machine for more than 30 years. For years, lots of research efforts focus on the automation and performance of block making machine. Now our company can provide the simple semiautomatic block production line and the complete fully automatic block production line for our clients. The host machine can produce different size of Hollow blocks, Solid bricks, Porous blocks, Grass bricks and some Paving stones, just need to change the mould can produce the prouducts which you want.